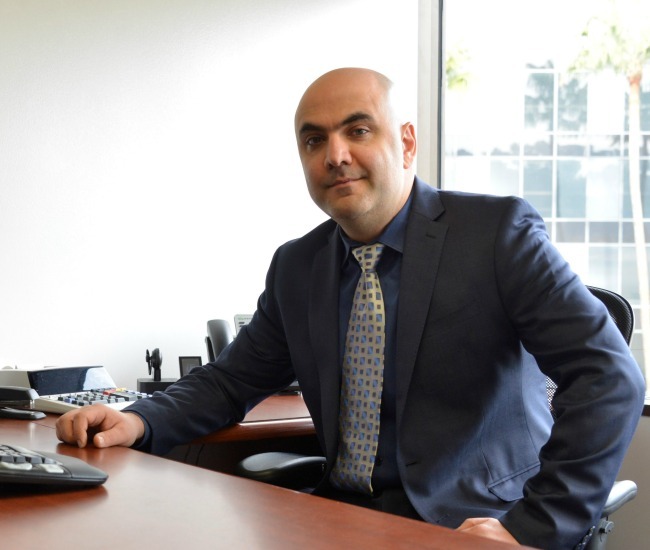 Levon Ayrikyan joined Miller Ward Aziz in December of 2014. He earned his CPA license in 2008. He is a graduate of California State University Northridge. Levon is a Tax Manager with specialized requirements of other states as well as California. Levon enjoys music and time spent with his wife and two children.